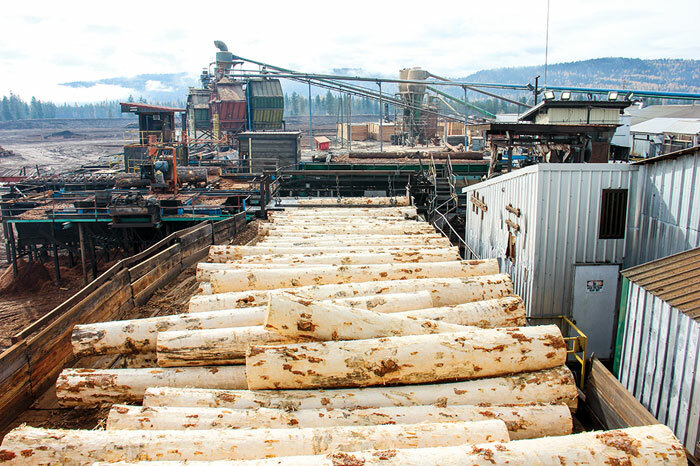 Timber Processing magazine’s July/August 2016 issue features the 38th Annual Lumbermen’s Buying Guide, your guide to over 400 forest products industry equipment manufacturers, suppliers and service providers and their products. 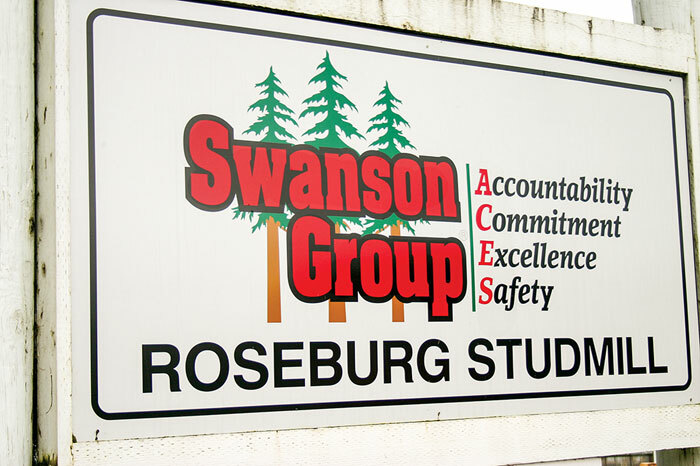 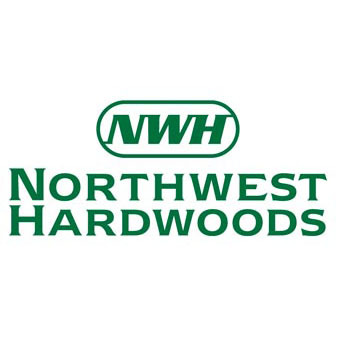 A feature article highlights Roseburg, Oregon’s Swanson Group stud mill and their recent upgrade. 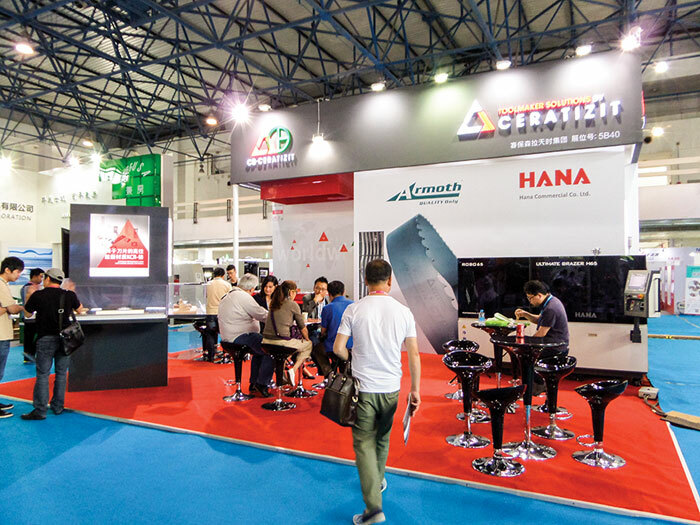 Other articles cover the latest industry news, new projects and project updates, and new products. 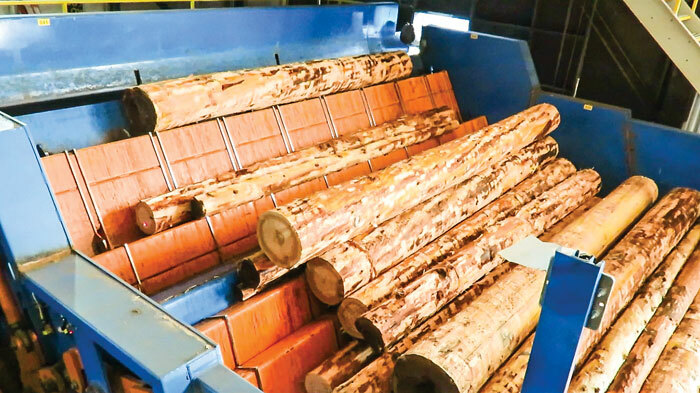 Timber Processing magazine’s annual Lumbermen’s Buying Guide is your desktop guide to hundreds of forest products industry equipment manufacturers, suppliers and service providers and their products.